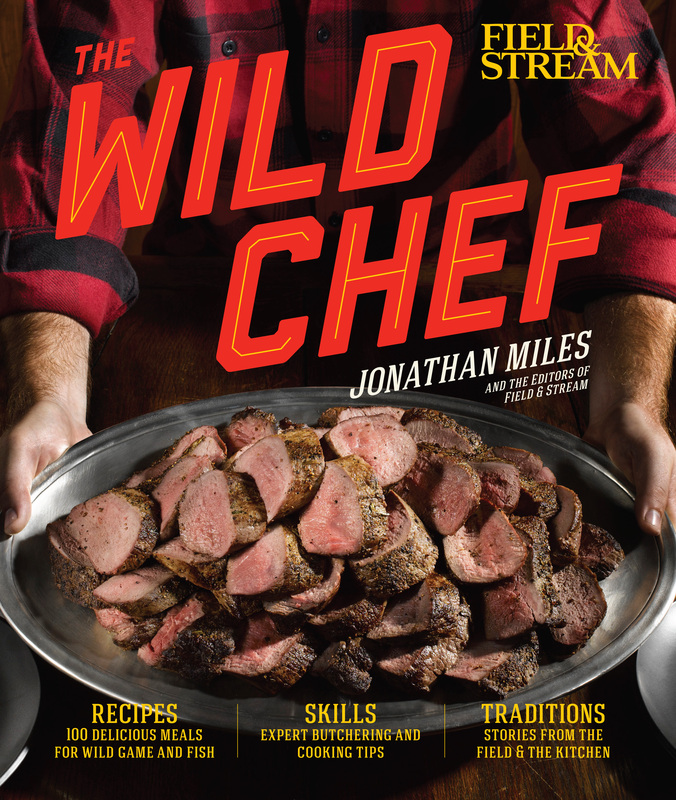 Field & Stream magazine’s Jonathan Miles brings us from field to table with the best recipes, techniques, and tools from his hugely popular column, along with new content for every wild game fan and budding hunter-chef. Learn how to butcher and braise, forage and flavor, and cook the best food your campsite or home kitchen has ever seen. A wild game cookbook for every hunter—from the aspiring chef to the seasoned shot who does his own butchering—this collection of at-home and in-the-field recipes and kitchen tricks is everything that a modern wild game cookbook should be. Organized seasonally, The Wild Chef brings the reader over 130 recipes, tips, techniques, and tools of the trade from the magazine’s writers and editors, including new content from "Wild Chef” columnist and award-winning writer Jonathan Miles, the ever-popular Field & Stream “Wild Chef” blog, and recipes from first-rate chefs and top-tier restaurants across the world. This cookbook delivers a contemporary take on traditional wild-game fare, updating game and fish cookery to reflect the monumental changes in American dining and cooking that have occurred over the past few decades. "Jonathan B. Miles, who writes “The Wild Chef” column for [Field & Stream] magazine, is one of the nation’s best and most unheralded recipe writers."